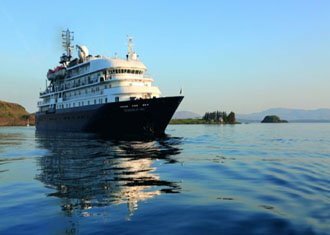 This Antarctican itinerary aboard the Hebridean Sky will truly be a once in a lifetime experience. The 10 day journey will take you right up and into the Antarctic where you will see breathtaking iceburgs, mountains and if you are lucky widlife. A comfortable vessel that wonderfully combines exploration with comfort and camaraderie.